Create several different data filters for the service schedule (Gantt chart) and the order backlog and store them for later use. 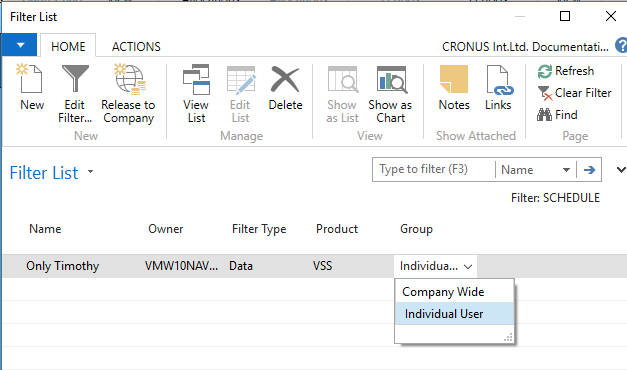 This is done in the new dialog "Filter List" that pops up on starting the VSS or can be opened by clicking either the "Configure Schedule Gantt Filter" icon or the "Configure Order Backlog Filter" in the "Setup" dialog. A new context menu item allows to show detailed information about allocations caused by the Dynamics NAV jobs and assembly module. These settings can be customized by modifications of the C/AL code. The searching functionality was enhanced so that you can now search for a Service Order not only by Order ID but also by the fields Customer and Zip Code. This applies for both order backlog and planning board. 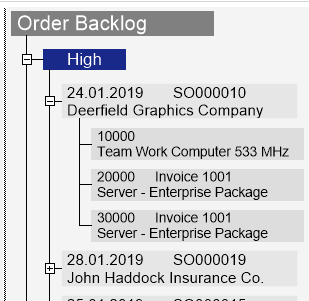 Gain better overview of your order backlog by showing/hiding parts of your Service Orders you are currently focused on or not. Click the according icons to collapse or expand items in the order backlog. 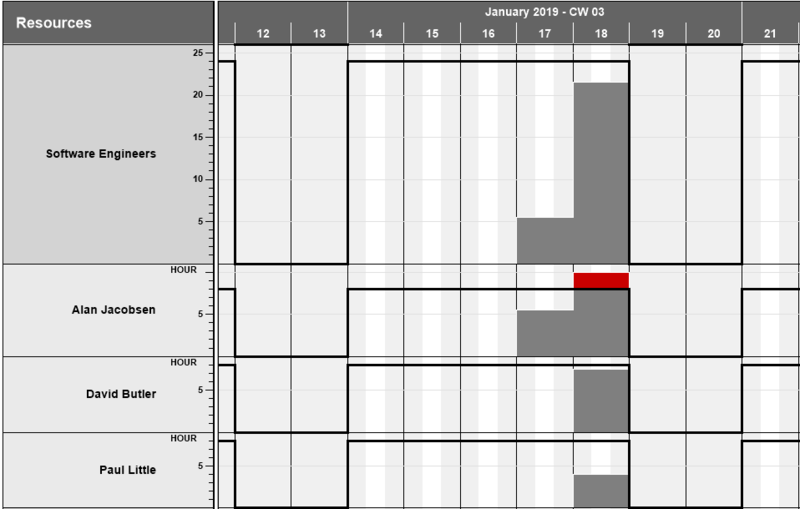 A new warning symbol in the table area helps drawing the planner's attention to a capacity overload (only, if the overload occurs later than the work date). If you have lots of service orders to deal with and not all of them lie within your specified planning horizon, you can hide these service orders by ticking the new “Response Date in Timespan” option in the “Setup” dialog. This is only available for the order backlog. The new context menu item “Create Worktime” enables creating additional working time, thus allowing to place bars in work free times. This applies to this one interaction only and will neither appear in the calendar nor will it cause a permanent capacity increase. Some best practice wanted? 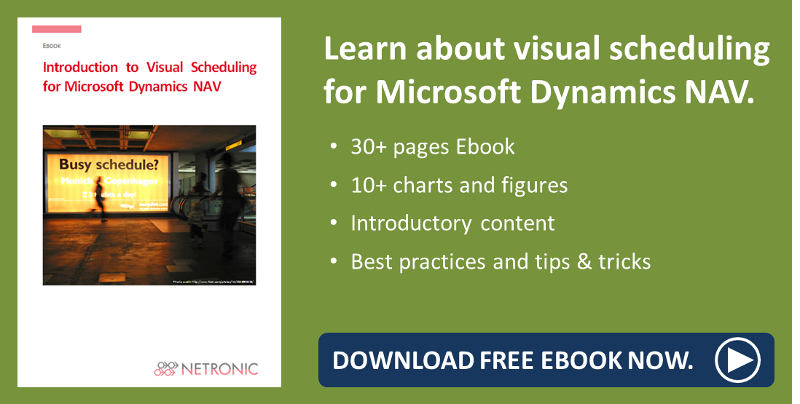 Read how to simplify service order scheduling with the VSS.